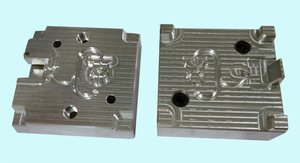 Grand Harvest Precision Mould (HK) Ltd was found in 2010, the plant located in Sanzao Town,Jinwan District, Zhuhai, China. 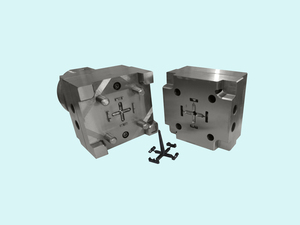 This company is specialized in rapid tooling and precision tooling. 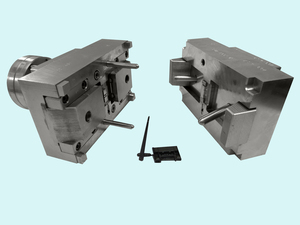 We comprise a team of the mold engineering design, mold making, quality inspection, plastic molding. 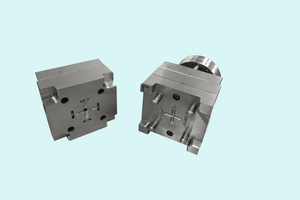 The rapid tooling period, we can complete and hand thesamples to the customer in 5-10 days, it can shorten the development time, let the latest products to enter the market first. 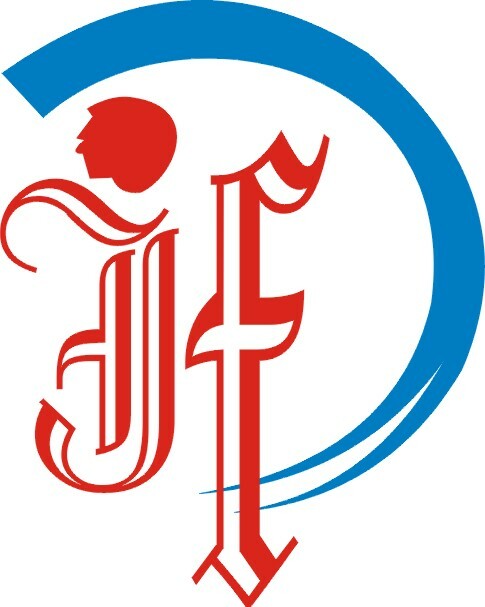 ©2015 JuFeng Precision Mold Manufacturing Co. Ltd All rights reserved.